I hope you have had an awesome week! I had a pretty good week! Matt and I went to the last Dodgers spring training game for the season! I love having spring training in Arizona, but I’m also excited for the regular season to start on Sunday! With that, let’s get to this week’s Friday Favorites! Jackie Jade from Jade&Oak shares why Terms and Conditions are important for you and your blog! 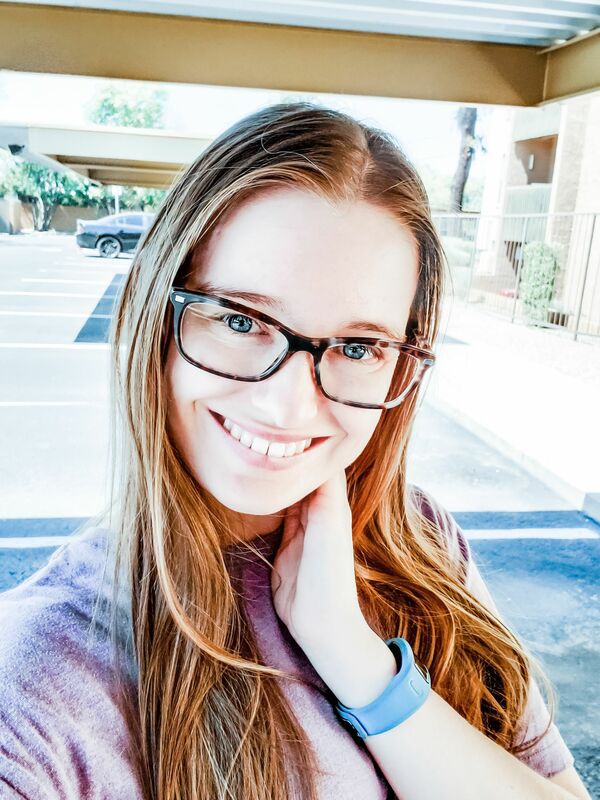 Tori from Chase the Write Dream shares how to save money on graduation expenses! Helene from Helene in Between shares the best newsletters that you should be subscribed to! Chelsie of Hey There, Chelsie shares seven Pinterest tips to help boost your game! Refinery29 shares 33 spring launches that are going to be obsessed over! Here are five spa treatments that you can do in your dorm! Hello at home spa! Want a tan without laying out? Here are seven self-tanners that will get you that beautiful bronzed glow! Here are 18 things nobody shared with us about college! Many of these are beyond true! Comfortable heels? Refinery29 is sharing thirty pairs of comfortable heels perfect for spring! Her Campus shared that more US college students are choosing to go to college abroad than ever! 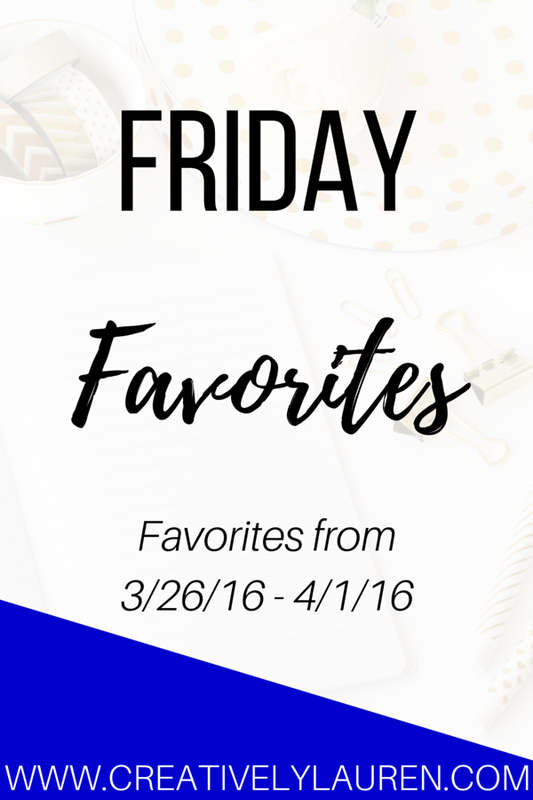 Catch up on last week’s Friday Favorites! What are some of your favorites from this week! I love your blog. you have great content.